Nature vector illustration of different species of flowers and plants. Thin stems, silhouette leaves and variety of colors. Free natural vector plant pack for all nature, field, garden, park, greeting card decorations, poster, flyer, spring and growing plants designs. Elegant flowers and organic shapes for clothing prints or wallpaper designs. 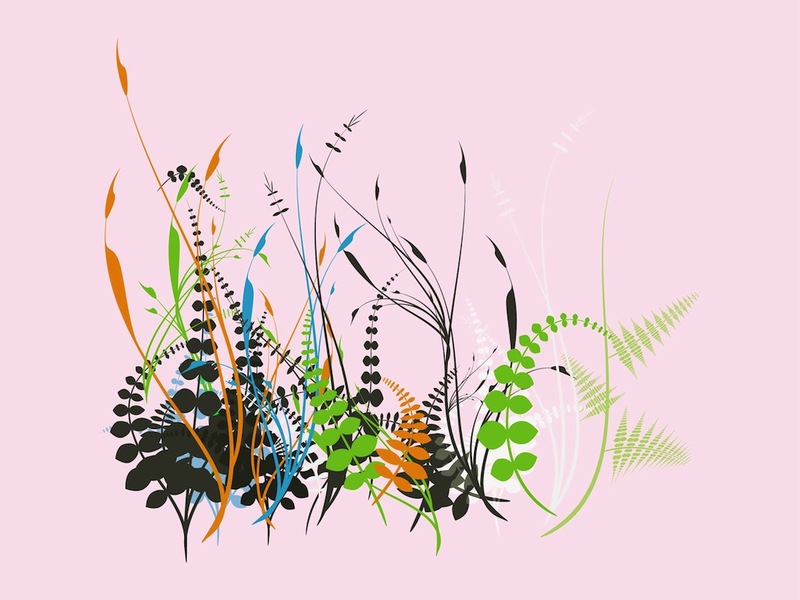 Tags: Colors, Field, Floral, Garden, Nature Vector, Plants, Silhouettes, Spring.